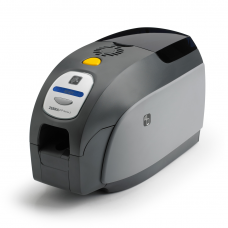 The SwiftColor SCC4000D Oversized Credential Inkjet Printer features single-pass printhead technology and prints with a high quality of 1200 dpi. 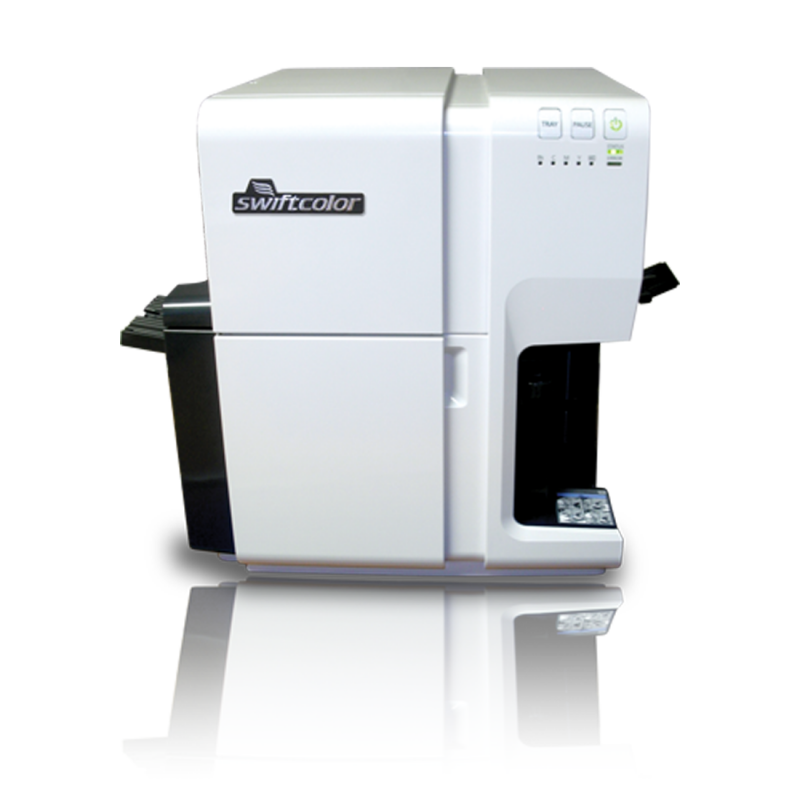 The SCC4000D is characterized by a fast print speed, with a 3.5 “x 5.5” color chart printed in 2 seconds! 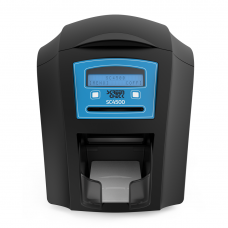 The inket printer is a perfect fit for printing extra large badges. High speed! Prints 3.5 “x 5.5 in 2 seconds! Prints the formats 3.5 “x5.5”, CR100, 3.5 “x 4”, 4 “x6” and more! 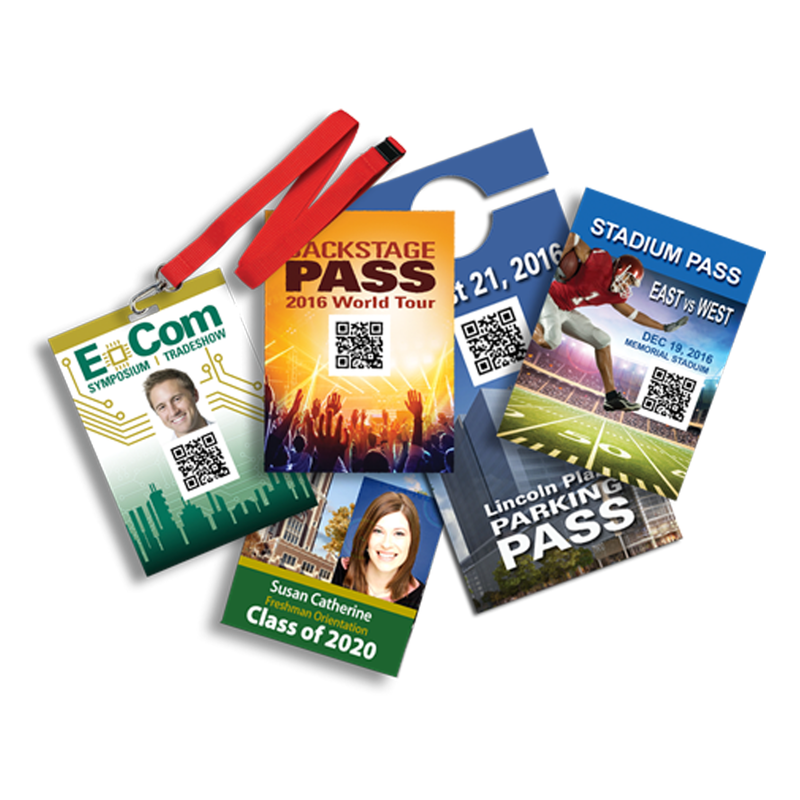 The inket printer is a perfect fit for printing extra large badges for fairs, major events, concerts, music festivals, racing, golf, major sports and stadium special events, parking tickets, door hangers, trade fairs, media login details, university / university, educational summits and seminars. and more. 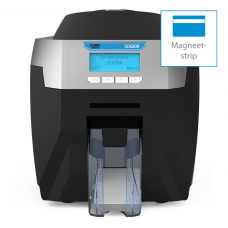 In a market that requires on-demand printing, high speed, in high quality, this is the perfect printer for you!